With photos of your skin and moles, you can more easily spot changes. 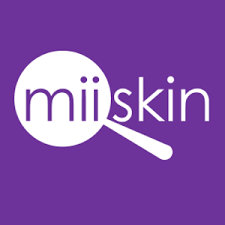 Miiskin was founded by Jon, who needed a better way to track the moles on his partner Rikke’s back. Jon was told by the doctor that current best practice was using pen and paper. He couldn’t help thinking that photos of the moles could simplify and improve this process.